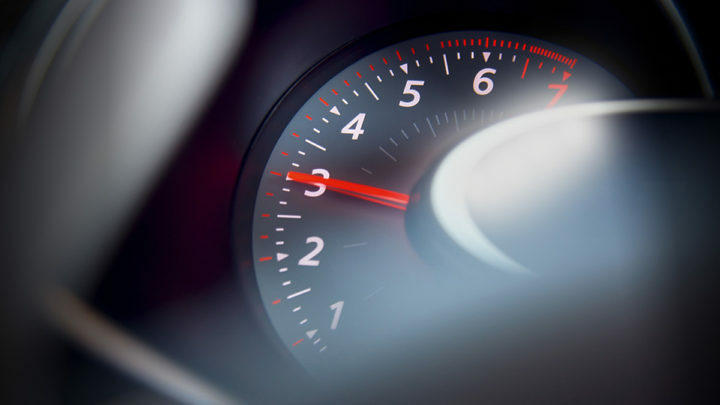 For more than 20 years the friendly staff at Warrnambool Automotive Group have been selling and servicing new and used vehicles in Warrnambool and the South West of Victoria. 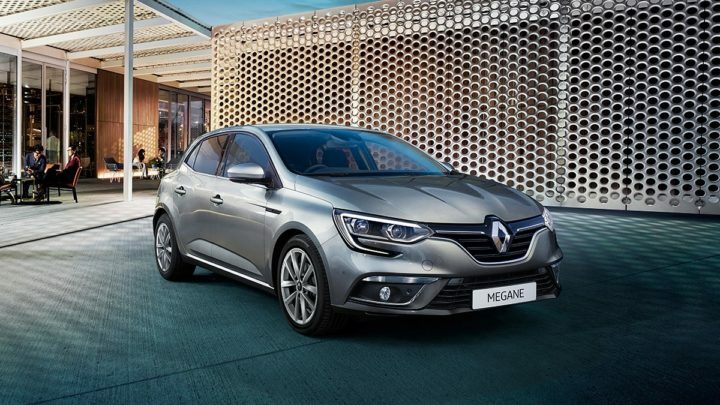 Our state of the art modern showroom which has recently been fully renovated and large display areas allow customers to casually browse the great range of Renault Vehicles. Our friendly staff are specialists who are proud of their association with Renault Australia, and look forward to assisting you when searching for your New or Used Renault vehicle. 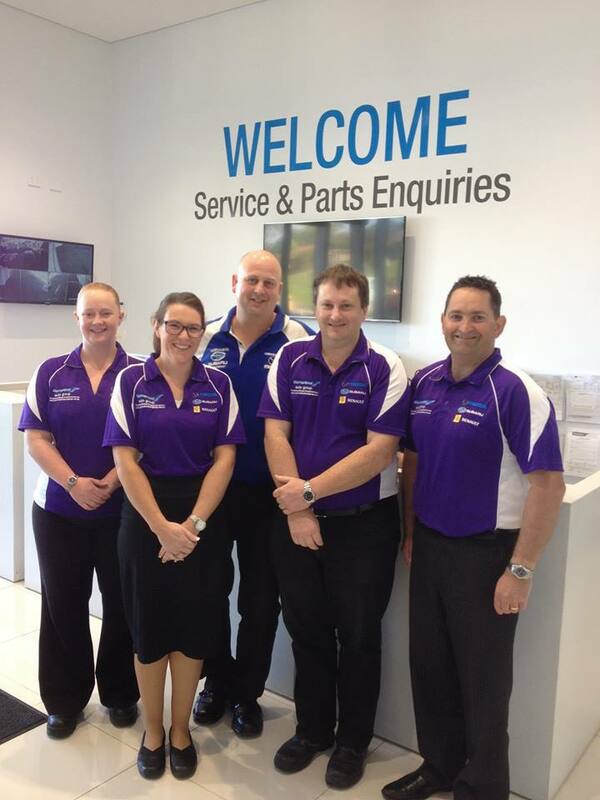 Warrnambool Renault is the WINNER OF THE 2015 BEST NEW RENAULT DEALERSHIP IN AUSTRALIA! Our team is dedicated in providing you with the best of care at all times, so whether you are buying, selling or leasing come and experience the difference at Warrnambool Renault. 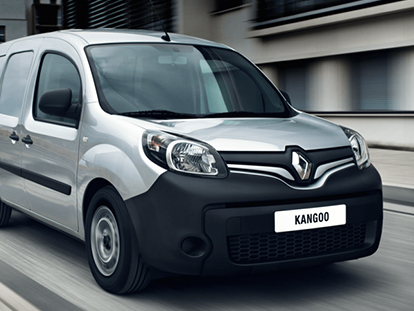 Contact our specialist team to learn more about our range of Renault vehicles. Port Fairy Folk Festival portfairyfolkfestival.com and many more. If you are interested in Partnering with Warrnambool Renault please don’t hesitate to contact us to discuss your proposal. Warrnambool Primary School has received $1500 from the Warrnambool Renault and Subaru Community project to set up their new Vegetable Garden Program. 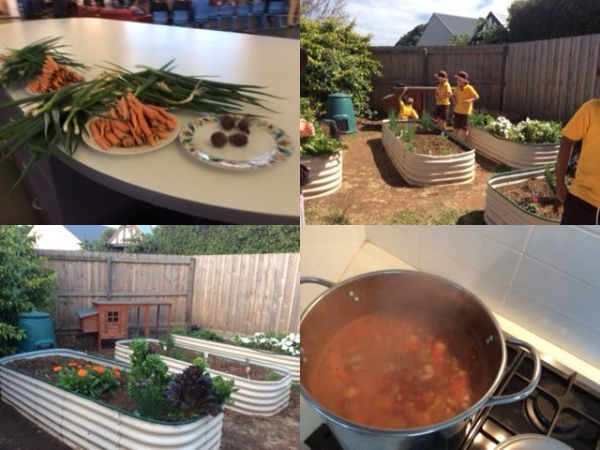 The children have been tending to all of the weeding and ensuring plants get enough water,planting and picking all sorts of vegetables and cooking with them. They are doing a wonderful job and learning so much about growing their own vegetables. 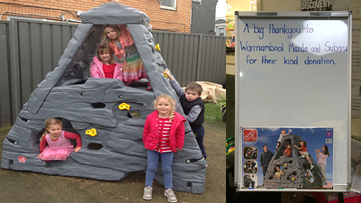 Florence Collins Children’s Service Complex has received $950 from the Warrnambool Renault and Subaru Community project to purchase equipment for their outdoor play area….The children have been really enjoying the new equipment!